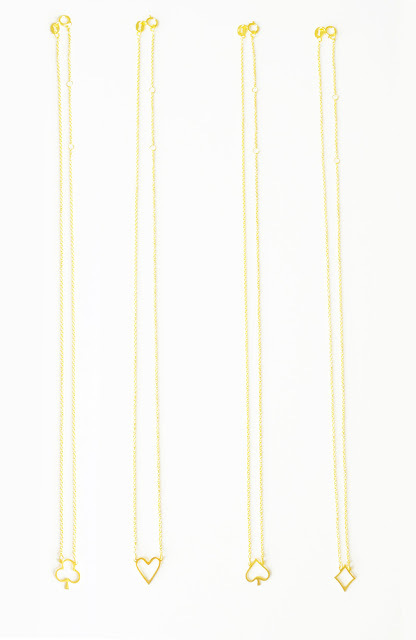 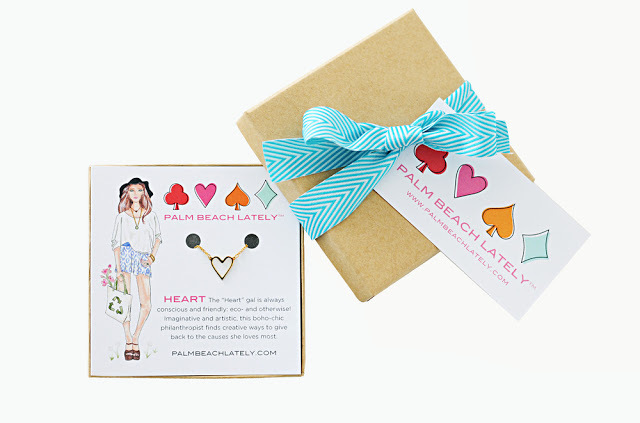 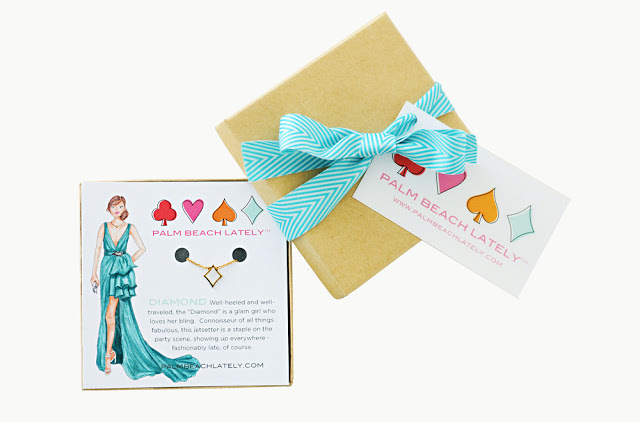 As seen in Palm Beach Lately’s style feature in The Palm Beach Post today, Palm Beach Lately is giving away one of our four iconic necklaces to a lucky reader in celebration of our four signature girls – The Club, Heart, Spade and Diamond. 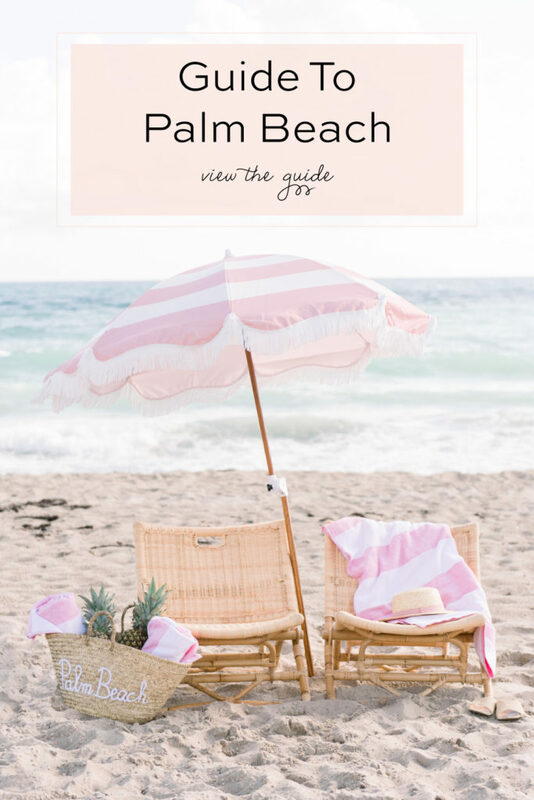 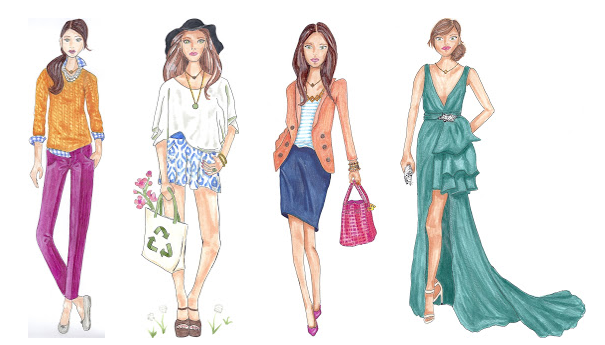 Click each of the links to learn more about these Palm Beach girls and here to meet the artist behind the sketches! 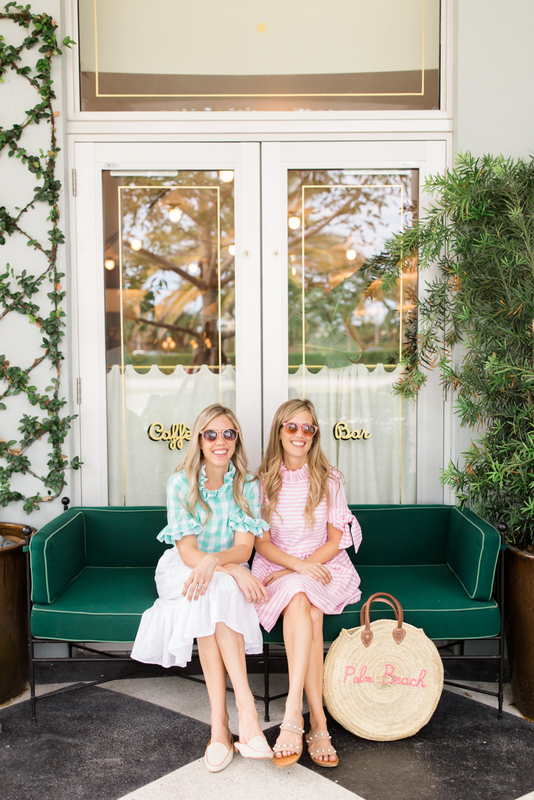 BONUS: Come visit Rapunzel’s Closet starting tomorrow through the New Year to see Palm Beach Lately’s holiday windows featuring scenes with our four girls, “social” and “weekender”. 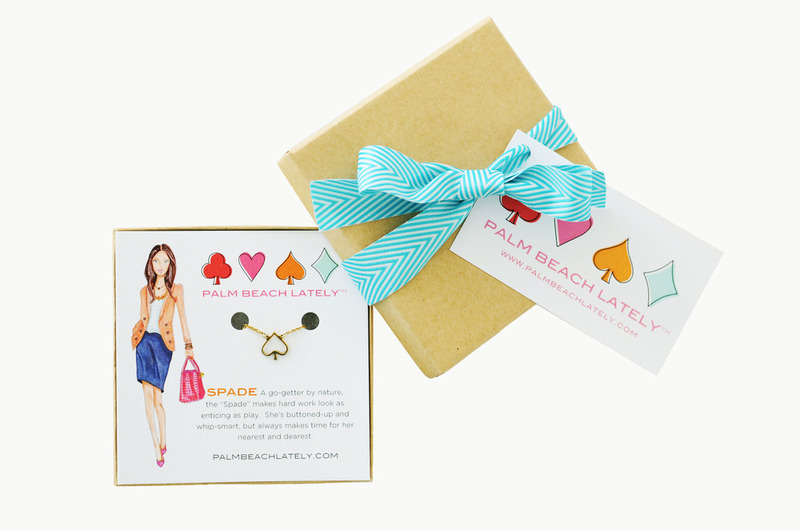 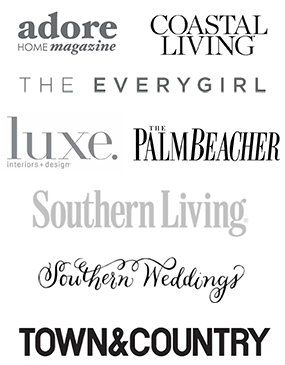 Weekender: Toast To Palm Beach Lately Turning ONE!